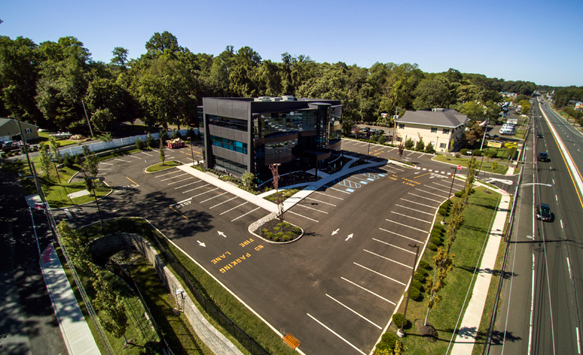 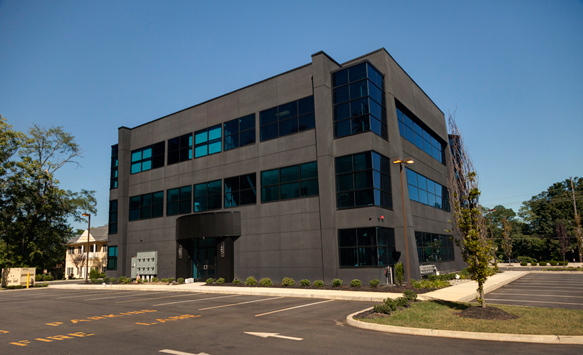 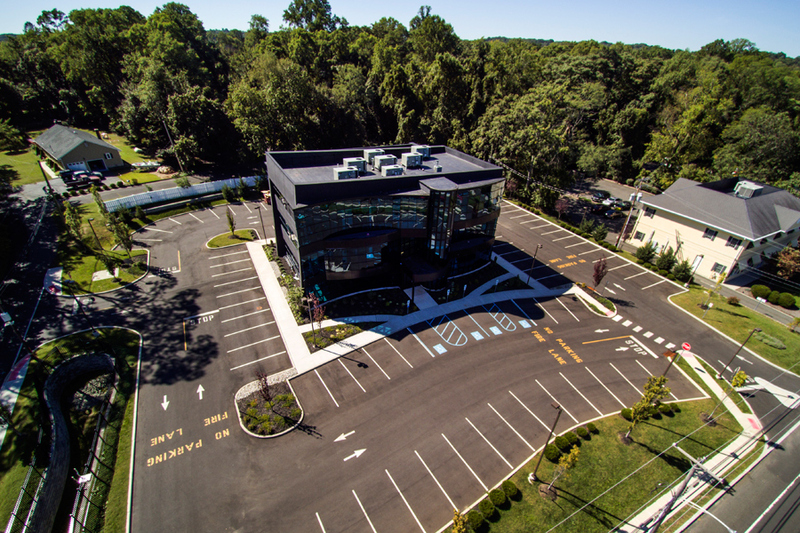 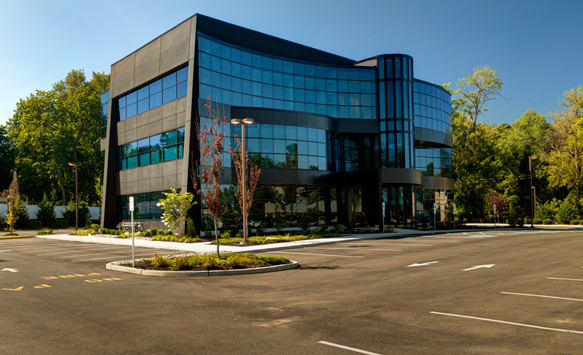 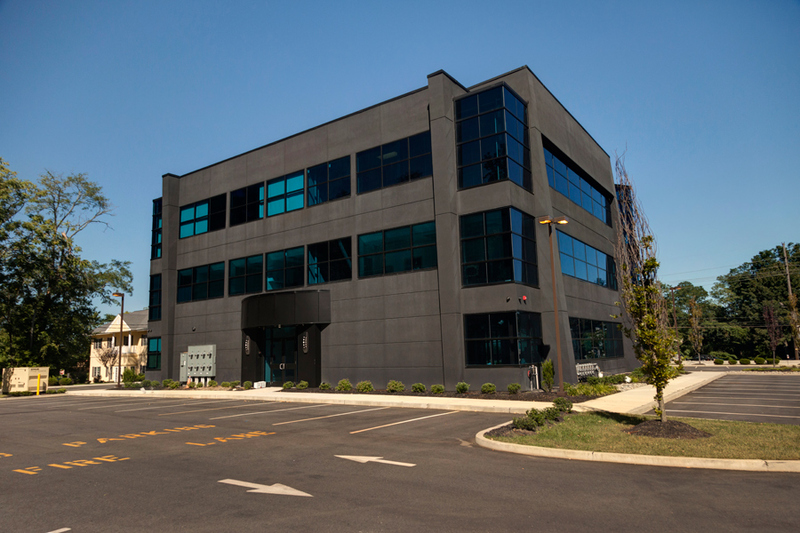 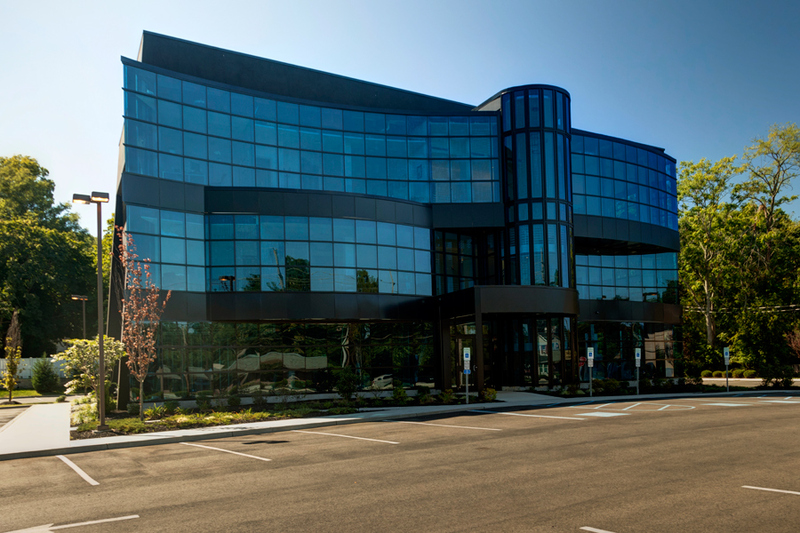 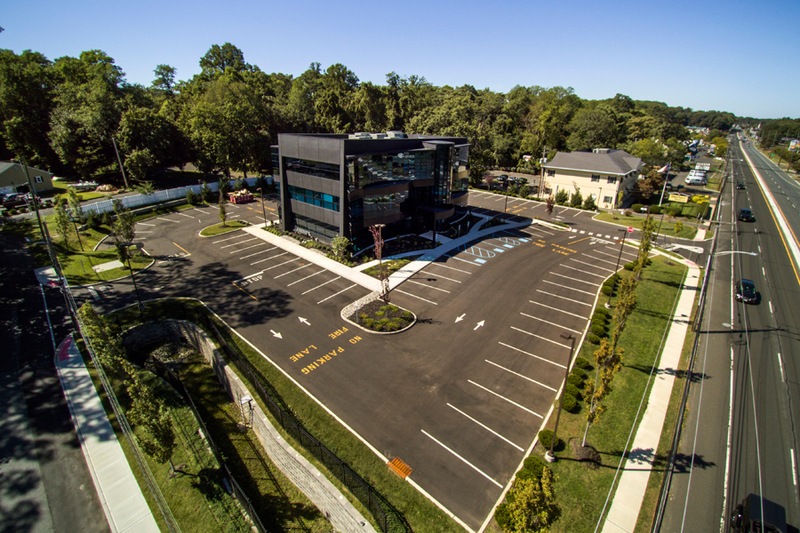 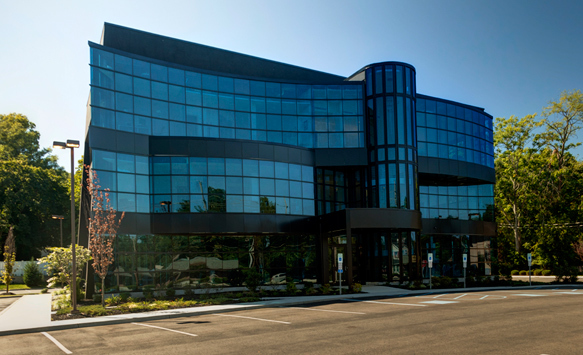 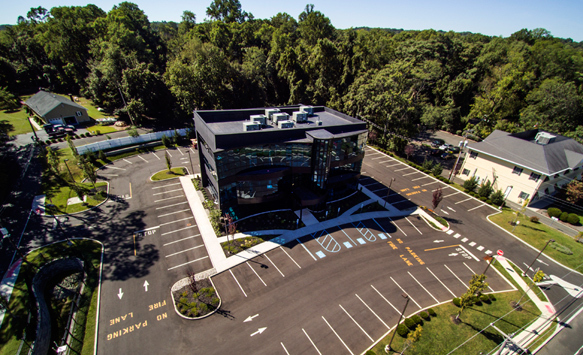 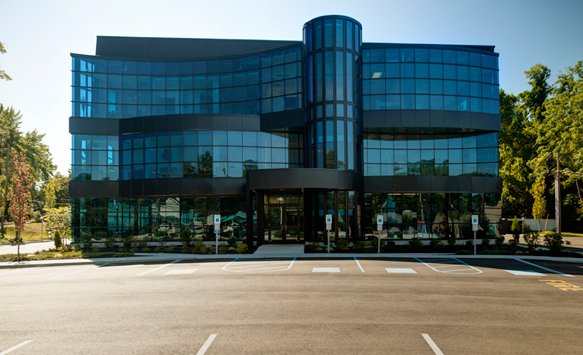 InSite Engineering provided the site design and permitting services for the redevelopment of a 1.5 acre site with existing buildings to construct a three-story, 15,600 square foot premier medical office building. 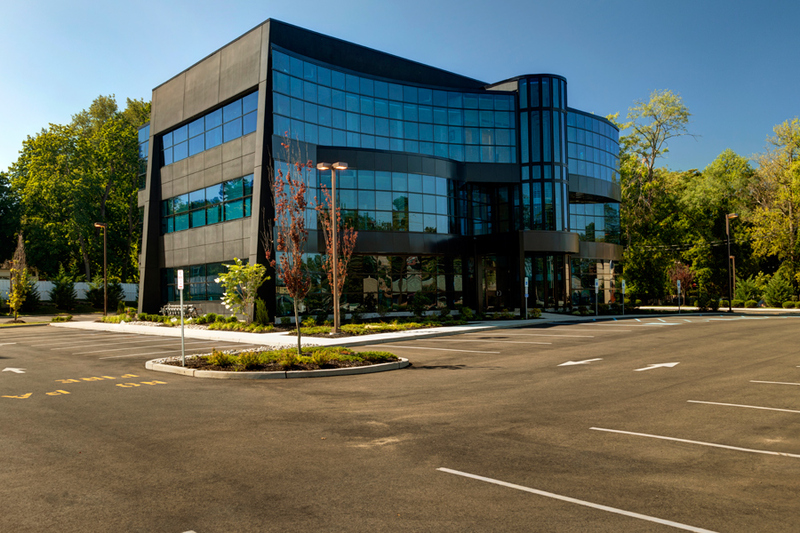 The site approval required a significant amount of variances for zoning requirements such as lot area, frontage, building height, lot coverage and parking. 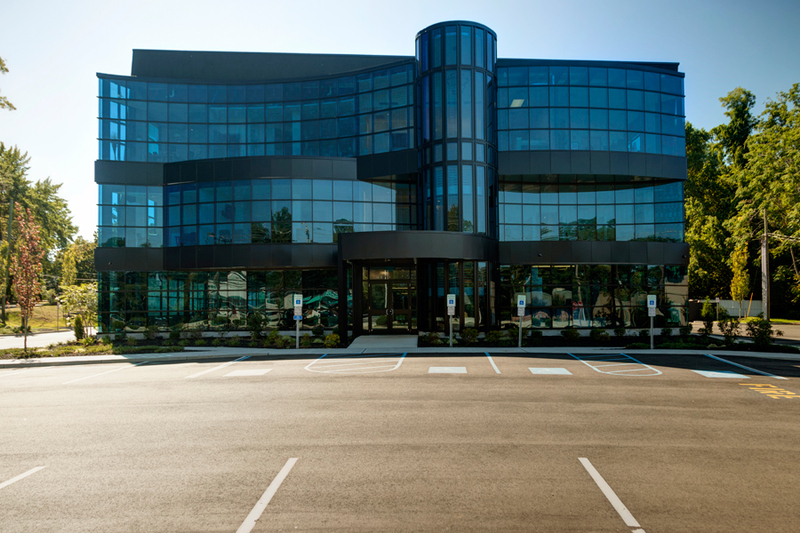 InSite’s professional planning services were able to provide strong justifications to support the requested relief that significantly assisted in the board’s approval of this revitalization project along the State Highway 35 business corridor.